gP. - Release Music Video for New Single "Fangs Out"
Trip rock band gP. from Oakland, CA have released the third single and music video from their upcoming EP sexindustryfolklore. The Incubus-esque track, "Fangs Out," premiered with GroundSounds.com and features Matt Fazzi (Taking Back Sunday & Rare Futures), who provided additional guitars, vocals, and synth. "Fangs Out" is accompanied by the band's first-ever animated music video. "Our buddies in New Language put out a great music video for their song 'Bail Me Out' and we really loved the raw animation style, so they referred us to the artist and we sent him our concept for this song," says vocalist Justin Bonifacio "I’m an enormous admirer of Japanese culture and cinema and I wanted a traditional washi (rice paper) look to the animation." "Fangs Out" is a tribute to the warrior and explores the often hostile masculinity within its archetype. The song was inspired by Robert Moore and Douglas Gillette’s book King Warrior Magician Lover. "It's my take on repressed masculinity," says Bonifacio. "Like all repressed archetypes, it goes underground, eventually to resurface in the form of emotional and physical violence. I found myself succeeding and failing time and time again throughout my life and battled approaching the masculinity throughout in a healthy and mature way. Success and failure became more troublesome when the struggle to win became the sole purpose of my life. "Fangs Out" is about waiting and sacrificing to make that one chess move that simply defines, but not necessarily wins the entire game, without letting your actions be overdone, or dramatic for the sake of drama. the warrior never acts to reassure himself that he is as potent as he hopes he is." 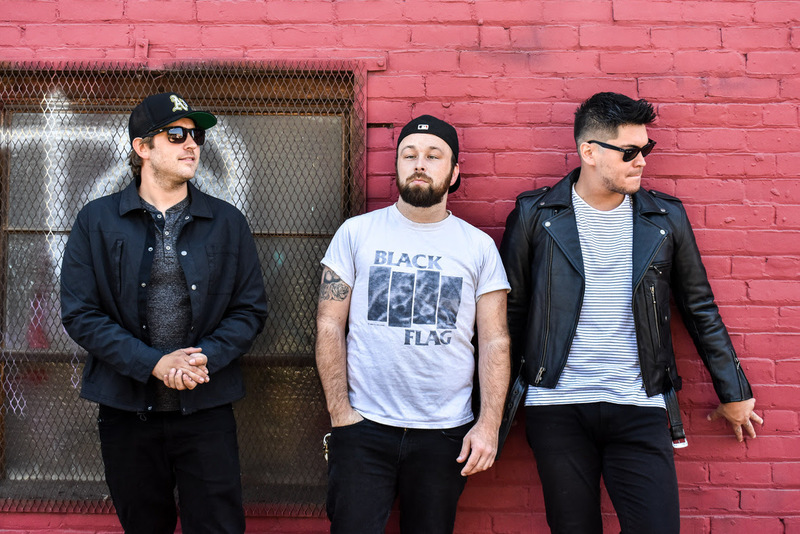 "Fangs Out" will be on the band's upcoming EP sexindustryfolklore, which is a follow-up to their 2018 self-titled record. The band has accumulated over a million streams on Spotify, with adds on the playlists Totally Alternative, New Noise, The Scene, and more.